Awesome 4 Bedroom 3 1/2 Bath Home in Desirable Stone Creek Estates! 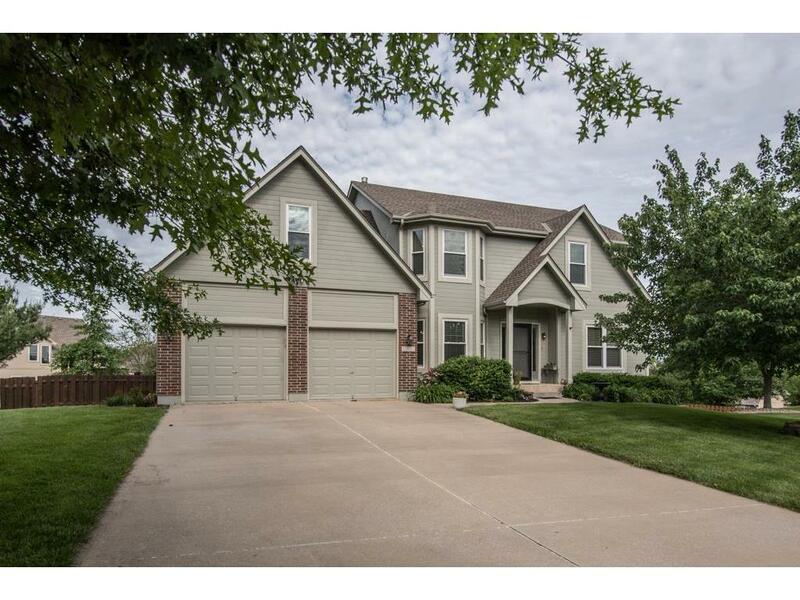 This Beautiful 3300 sq ft Home sits on a Gorgeous Treed Walk Out Lot in a Quiet cul-de-sac! Den/Office with French Doors, Formal Dining Rm, Great Rm with Fireplace, Ton's of Gleaming Wood Floors, Updated Kitchen with Granite Counters, Stainless Appliances 2016 plus A/C and HWH 1.5 yrs old, Lower Level Family Rm with Wet Bar, Hickory Floors, Craft/ Hobby Room & Full Bath! Fenced Yard with Apple Trees, Deck, & Huge Patio! Perfect Entertaining Home!